Tonight's @SunSportsHEAT #SocialSaturday Poll Question - What has been the most pleasant Miami HEAT surprise this season? 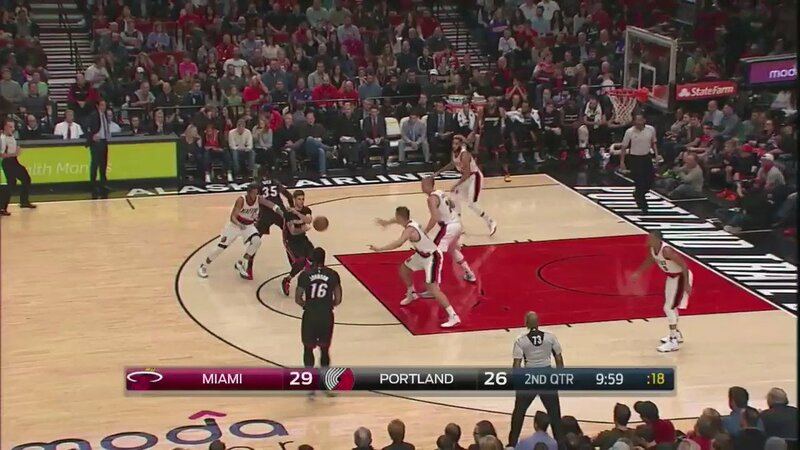 #MIAvsPOR: HEAT out to an early 16-9 lead in Portland. @youngwhiteside perfect so far... 4 shots taken, 4 shots made. 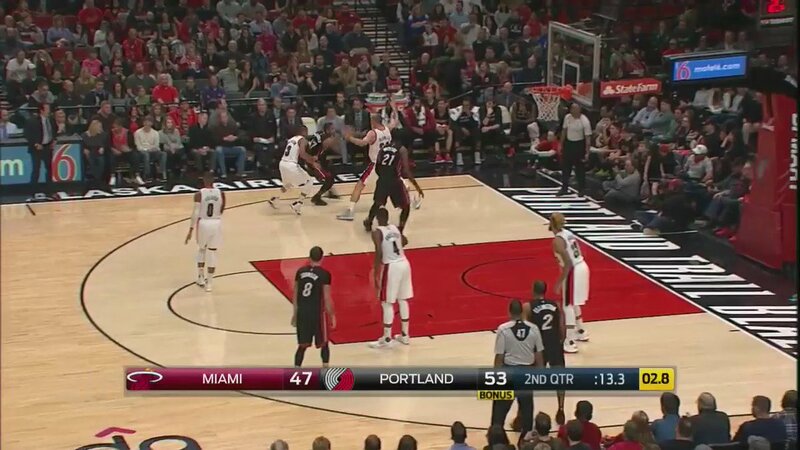 #MIAvsPOR: Josh McRoberts drains a #KaBoom to force a Blazers timeout! HEAT open the 3rd on a 9-2 run to claim a 58-57 lead. #MIAvsPOR: HEAT down 66-65 with under 4 minutes remaining in the 3rd quarter. 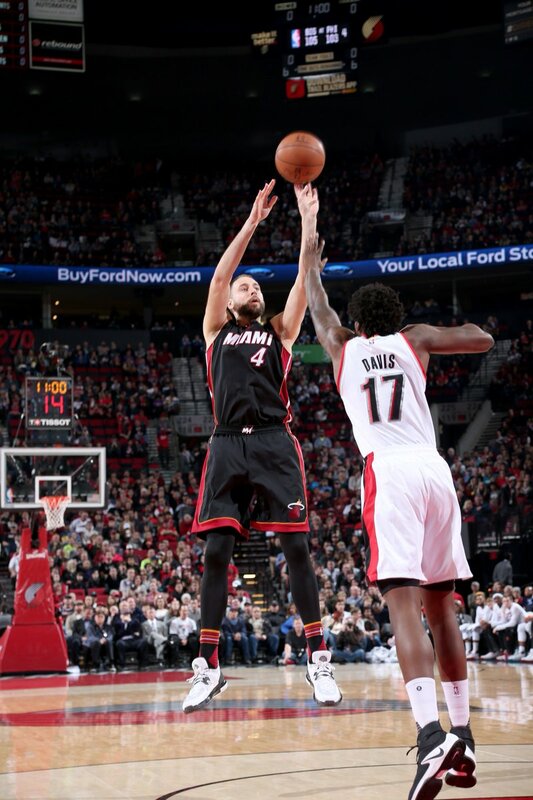 McRoberts now with a season-high 11 points. 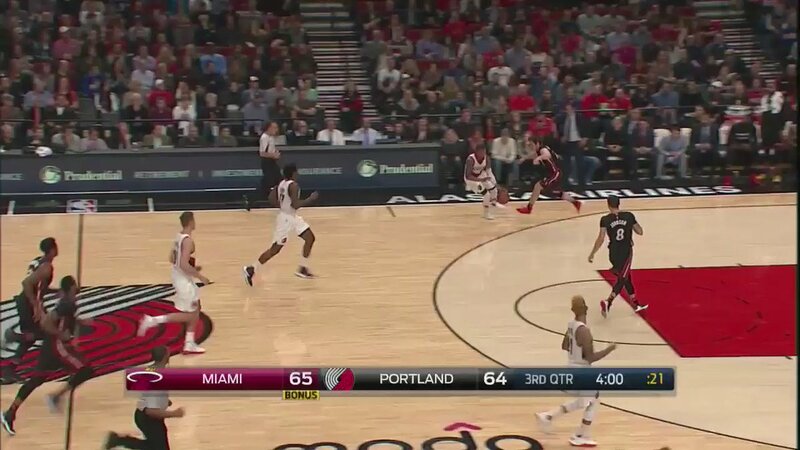 #MIAvsPOR: Start of the 4thQ - HEAT 71, Blazers 73. Who's up late with us for the conclusion on @FOXSportsHEAT?! #MIAvsPOR: HEAT open the 4th on a 6-0 run to force a Blazers timeout! 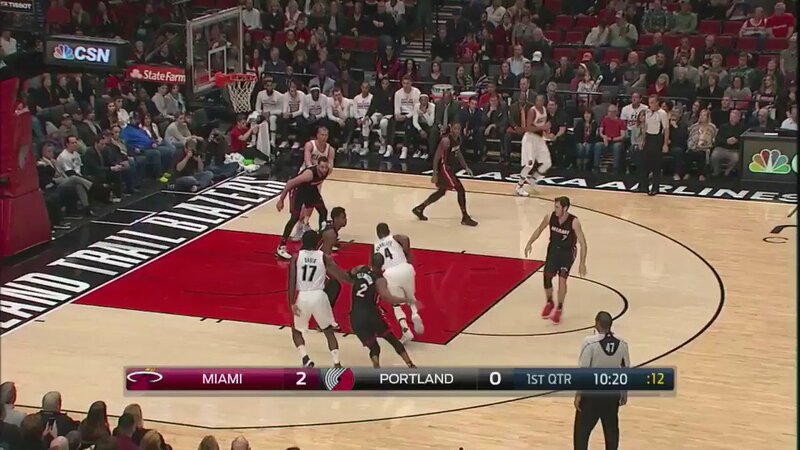 Miami now leading Portland 77-73. #MIAvsPOR: HEAT leading 84-82 with under 6 to play. 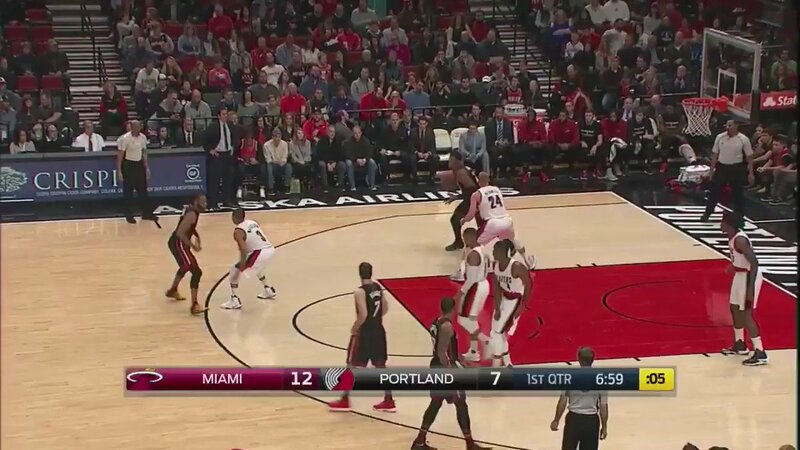 Dragic, Ellington, T. Johnson, McGruder, &amp; Whiteside on the floor. 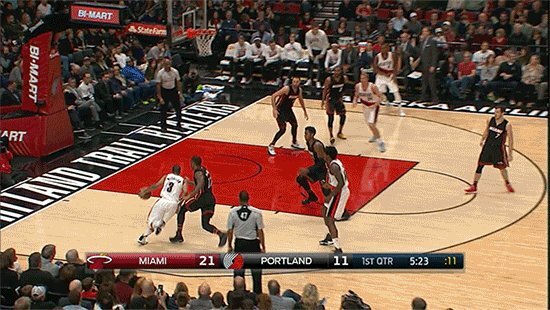 #MIAvsPOR: DOS MINUTOS! 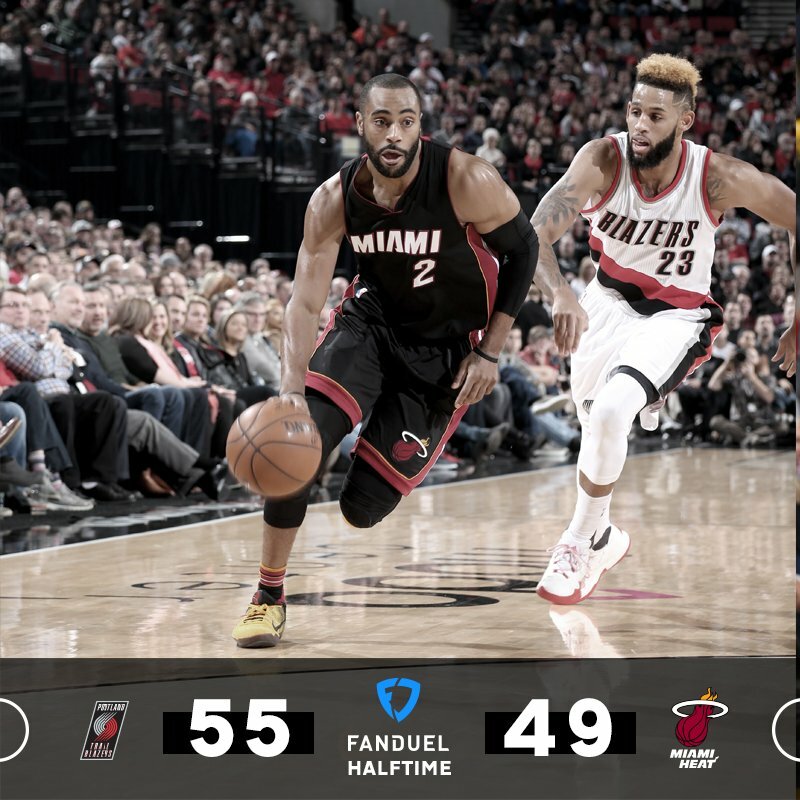 @MiamiHEAT lead the Blazers 92-90. #MIAvsPOR Final: HEAT 92 - Blazers 99. Whiteside 28pts (12-16 FG) 16rebs 5blks, Dragic 18pts 9rebs 8asts, McRoberts 13pts, Ellington 12pts.